Morocco is a country rich in sounds and smells, culture and charm. Flights from the UK are not only frequent to Marrakech Menara but also extremely cheap. With the Air Arabia flights now from London Gatwick, getting to Fez has also never been easier. 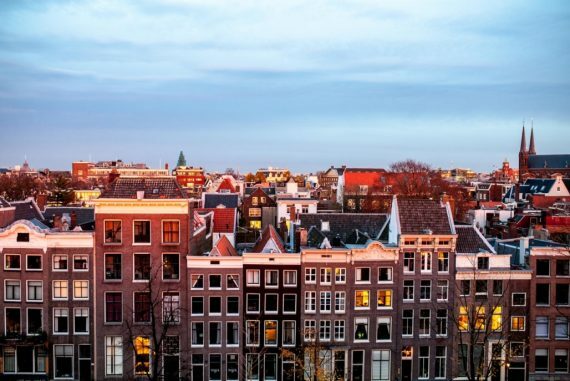 It’s a fairly quick flight at just over 3 1/2 hours from London, making it a great option for some winter sun when you don’t have a huge budget. Start with a few days in Marrakech, spending your days wandering the winding streets of the medina and souks. 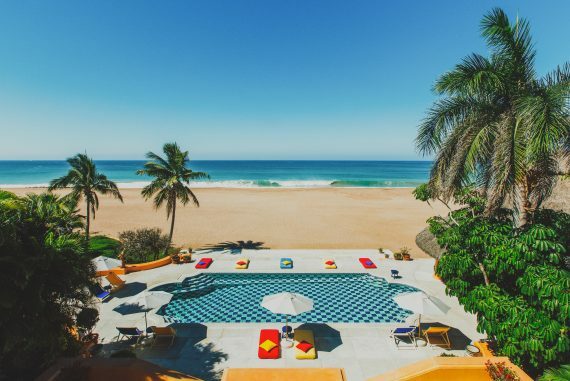 Accommodation ranges from the traditional riads with their interior courtyards and refreshing plunge pools to the grander options found in the Palmeraie, such as Selman with its imposing gardens and 80-metre swimming pool. Head out from Marrakech to spend a night or two in the magical Atlas Mountains. We can arrange a visit to Lalla Takerkoust for a fabulous lunch, a glimpse into traditional Berber life and, for the more energetic, a quad-biking tour of the desert. With any time left to spare, we’d recommend exploringe the more secret side of Morocco. Essaouira is known for its wind (hence: excellent kite and wind surfing conditions) so tends to attract the adrenaline junkies. 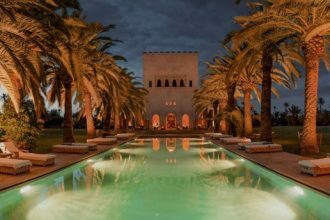 However, in recent years, we’ve seen exciting hotels popping up here such as Le Jarden des Douars with its gorgeous adult-onlyinfinity pool and traditional hammam. The same applies to Fez. 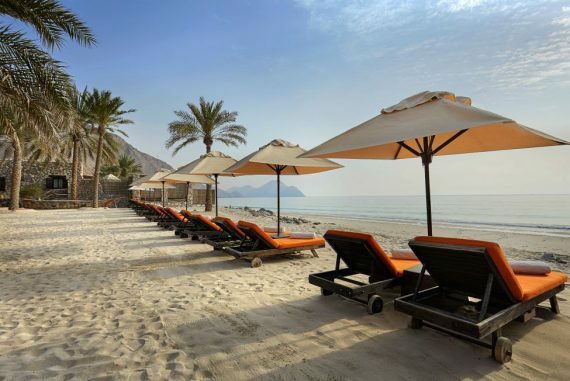 The direct flights from London Gatwick and Stansted have now made exploring the labyrinth-like Medina easier than ever before retreating to your luxurious hotel to regroup. 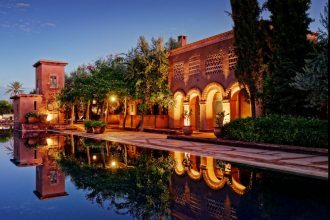 Hotel by Beldi is a perfect retreat when in Marrakech, situated just 10 minutes from the medina but arranged as a traditional villa set around expansive gardens, pools, restaurants, a spa and even souks to pick up a bargain or two. 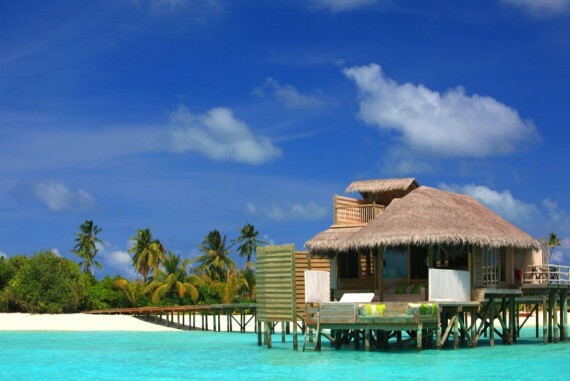 With only 28 traditionally designed bedrooms, some boast their own private garden, terrace or private sundeck. 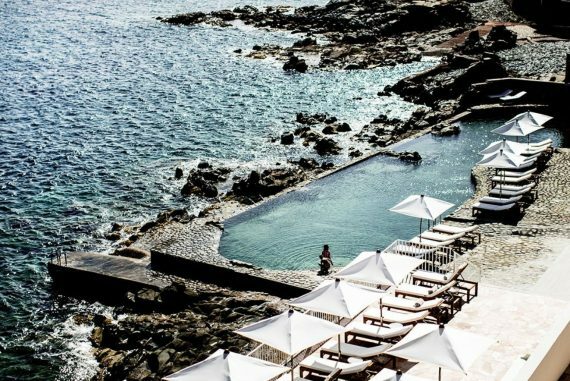 Three restaurants serve authentic Moroccan dishes as well as French cuisine; 4 glassy swimming pools and a decadent spa with hammam up the luxe-factor. You can play tennis, shop in their souks (that all help support the local community), play backgammon or play golf at the nearby Royal Golf and Country Club Samanah. Staff can also arrange lakeside picnics at their Atlas Mountains Kasbah with snow-capped peaks shimmering in the distance. Set in 4 hectares of Persian-style gardens, with water and streams criss-crossing to symbolise the rivers of paradise, Ksar Char Bagh is close to heaven on earth. Luxurious suites more closely resemble apartments, plus there’s a billiard room, a library, a cigar room, a huge vaulted marble hamman, a tennis court, a show-stopping pool, and an exceptionally discreet staff of 45 (including a talented French chef), who will move heaven and earth to arrange anything you want. 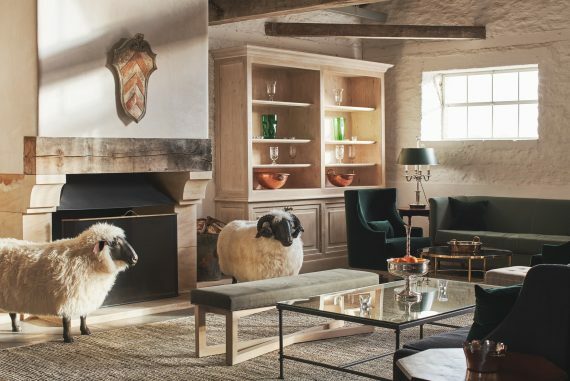 This stunning private palace has been inspired by 14th century Moorish architecture and 21st century minimalism – with a spa, restaurant and magical grounds being just outside the city. A hip hideaway in the historic medina with private courtyard, hammam and rooftop plunge pool. Located in a pedestrianised street in the Bab Doukkala neighbourhood (with handy vehicle access, ideal when you’re arriving with lots of heavy bags). The souks are all within 10-15 minutes’ walk. 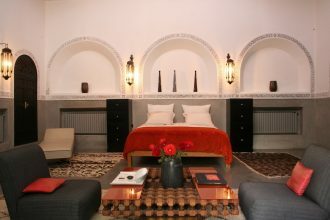 Riad 72 hotel is an art-school version of a traditional Moroccan house in Marrakech’s medina. Downstairs is an elegantly decorated communal room gently lit by beautiful copper lanterns. On the food front, expect Moroccan home cooking with a contemporary twist. Lunch, which consists of a delicious range of seasonal Moroccan and Lebanese salads, and dinner must be booked in advance. This airy retreat brings together a modern look with traditional Moroccan features. 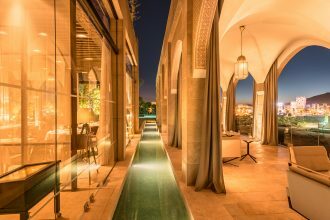 Enjoying unparalleled views over the sprawling medina and new town from its hillside vantage point, the five-star abode is a veritable celebration of modern Morocco. With an inviting pool, Givency Spa (one of only four in the world), two restaurants and soon-to-be-open rooftop bar, there is really no reason to ever leave. But if you head out, you can delve into Fez’s labyrinth-like Medina, with over 9,000 winding streets, with a guide to help you discover the city’s enchanting history and culture.